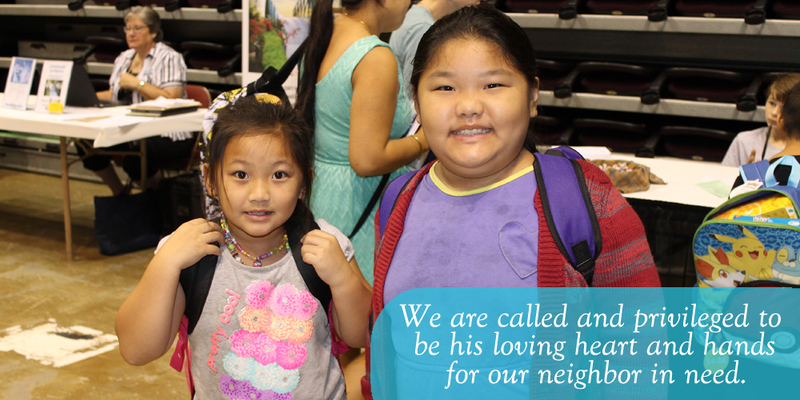 As disciples of Jesus Christ, we are called and privileged to be his loving heart and hands for our neighbor in need. Jesus calls us individually, but also as parish communities. Please tell us how your parish or deanery is serving the poor, the aging, the suffering, the marginalized. If we can share our initiatives and ideas with each other we will all be helped and enriched. That is the purpose of the Directory of Parish Social Ministry Initiatives. Please look to see if your parish’s initiatives are currently listed there. If not, we would ask the person responsible, with the pastor’s permission, to complete this form and submit it to us for inclusion in the Directory. This is part of a collaborative effort between a new Diocesan Social Ministry Committee, Catholic Charities, the Office for Ministries and Social Concerns and the Diocesan Mission Office. If you have questions, please contact the Office for Ministries and Social Concerns at 608.791.0161.